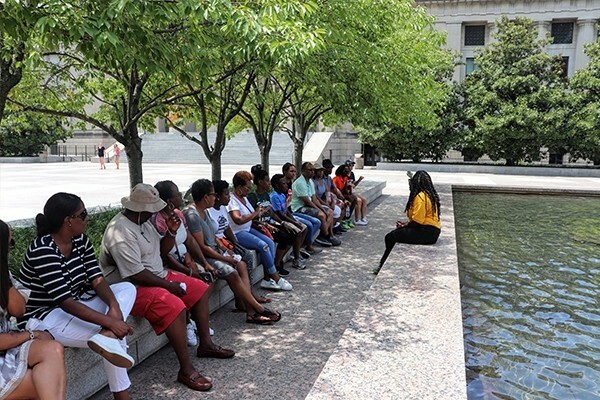 Explore African American Culture with a passionate, energetic guide on a 1.5 miles, unconventional outdoor walking tour through one of Nashville’s most popular downtown neighborhoods. Hear the missing chapters in the story of Nashville that include juicy untold stories about music and culture. 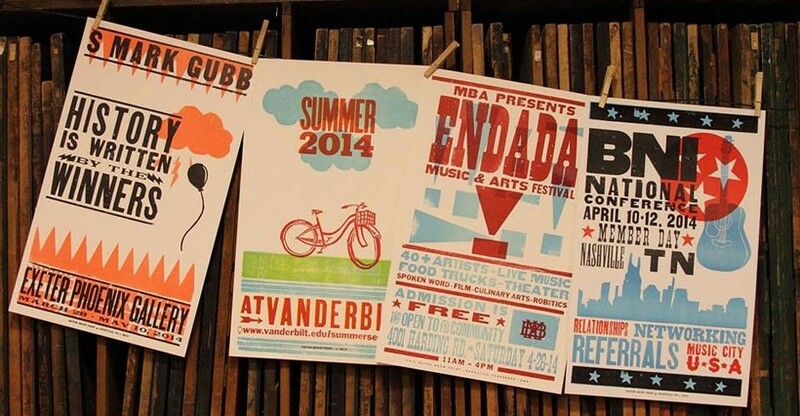 Want to see our city from a local’s perspective? Join Joyride for the country’s most unique sightseeing experience. 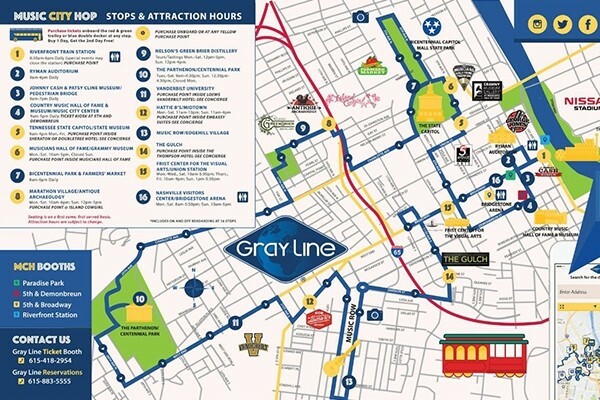 Visit over 35 sightseeing locations on this cart tour, on which you get to see, touch, and smell your way through Nashville. 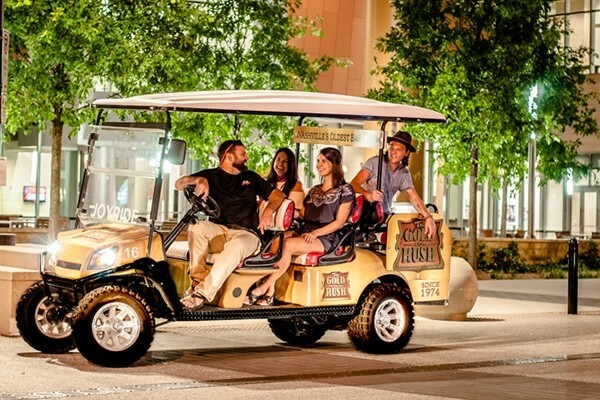 Experience a one of a kind tour! 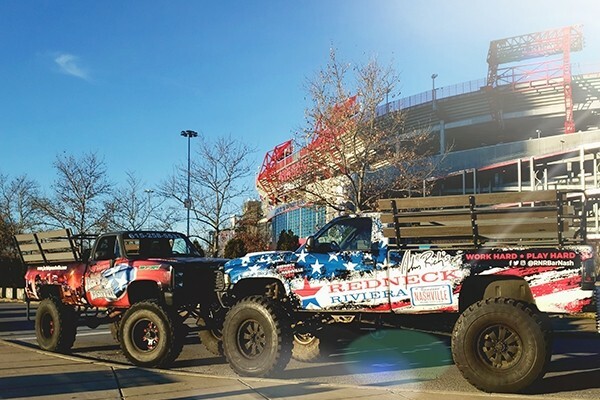 Jacked Up Joyride is a monster truck owned by John Rich of Big & Rich and powered by Joyride! This truck does have a name… you guessed it: Cowboy. Surrounded in the bliss of country music, it is a little-known fact that Nashville was at the forefront of the Civil Rights Movement. However, students at the city's predominantly black universities led the way in nonviolent protests in the 1950s and 60s. 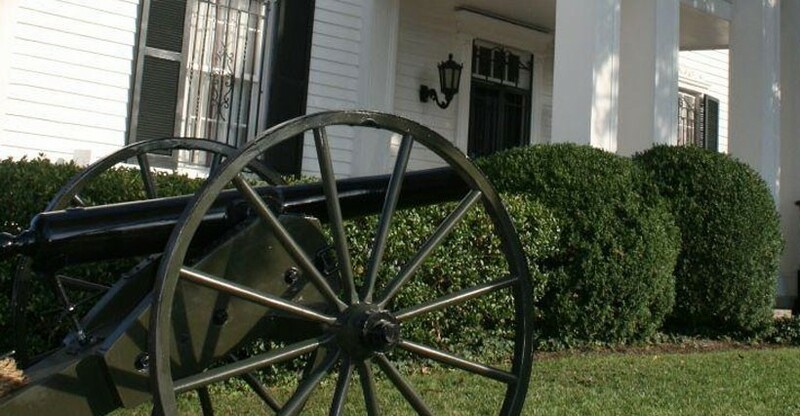 Journey with us to attractions and local hideaways around the city that is significant to the Civil Rights Movement on this 1.5-hour walking tour. 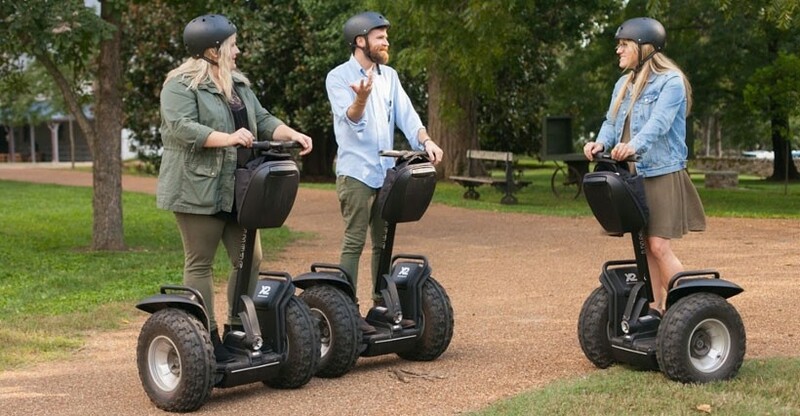 Join us for an hour long Segway tour of Music City that's packed full of entertainment! 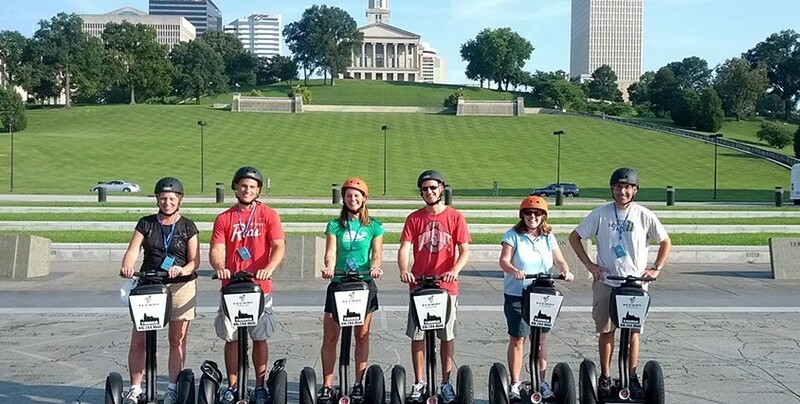 Come train to ride our Segways then head out for a glide through the heart of Music City. 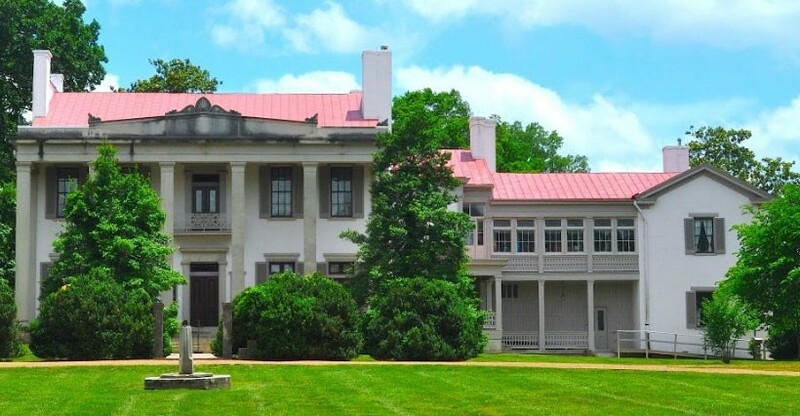 Take a Segway tour through the 30 gorgeous acres of the Belle Meade Plantation. A mound of caramel, marshmallow nougat, fresh roasted peanuts and real chocolate quickly became the sweetest treat ever. 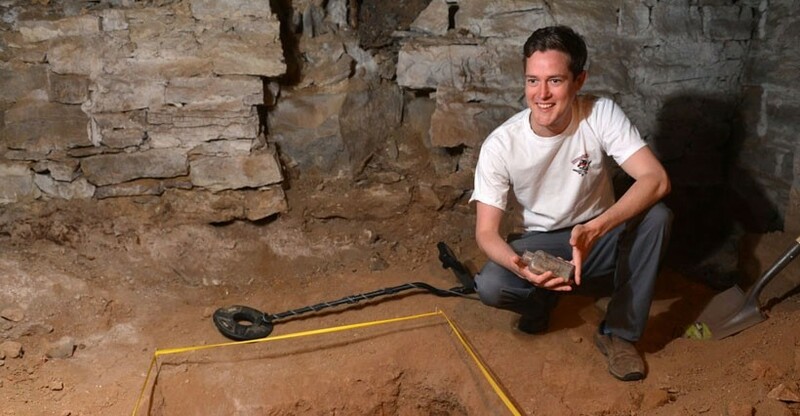 The Cellar Tour includes a review of the excavation process, a first-hand look at some of the relics uncovered, as well as a description of the significance of the findings. 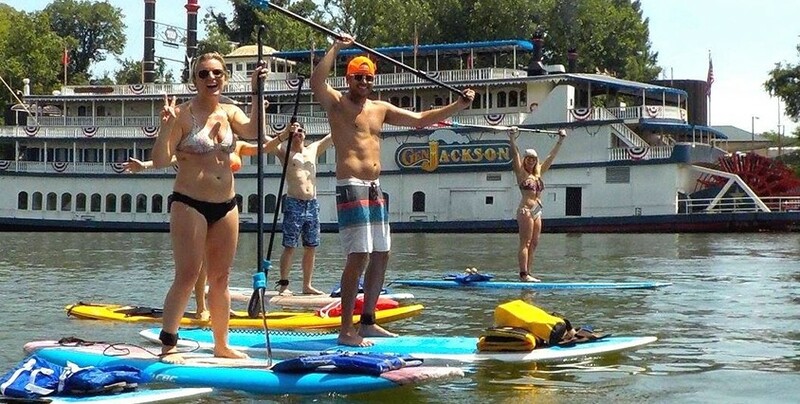 The Downtown Tour consists of an approximately 1.5-2 hour paddle down the Cumberland River, ending in Downtown Nashville.The gentle current of the Cumberland River directs paddlers back downtown, where paddlers enjoy some of the most unique sights and sounds of Music City USA.